The website of Edinburgh web agency Cazinc. 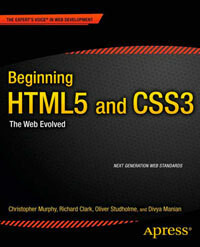 The site uses new HTML5 structural elements and has a good outline. small could have been used in the footer and there are lots of type attributes in script and link tags that are unnecessary.